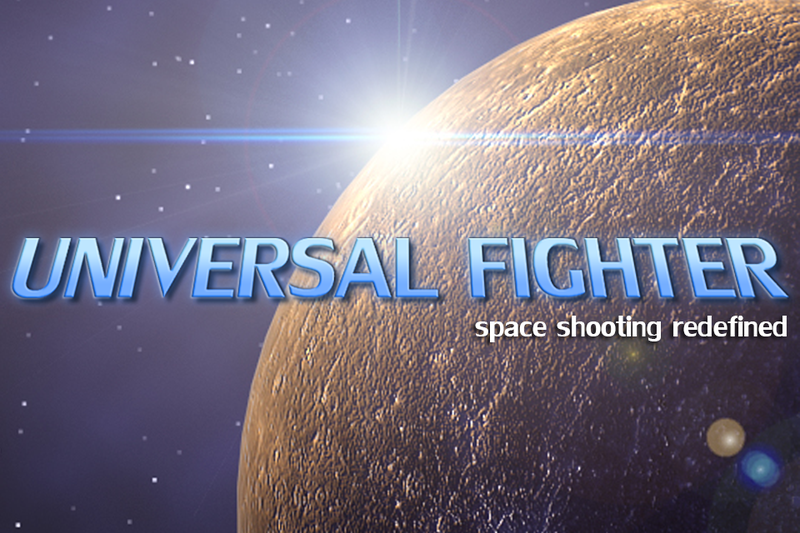 Universal Fighter is an addictive space shooting game. The rule is very simple, how long you can survive against the asteroids. How many points you can score after destroying the alien space ships. The game based on never ending game-play. 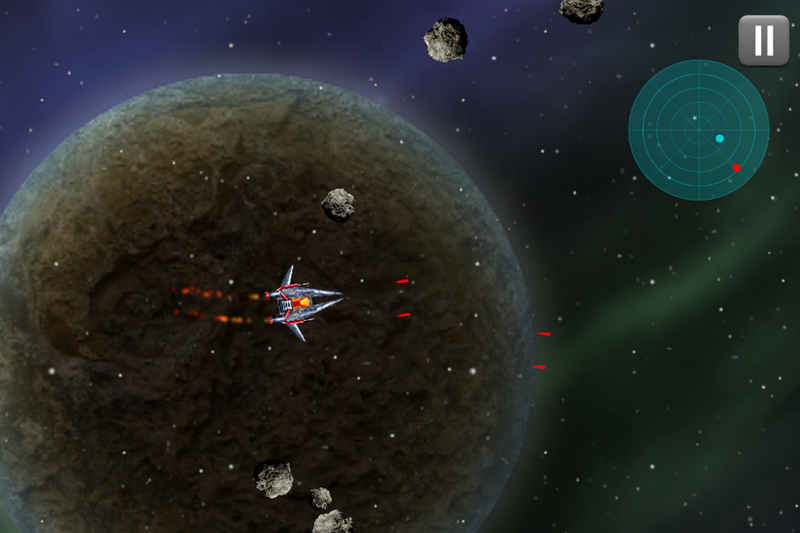 Trace the enemy spaceships on radar screen, tilt the mobile device to control your spaceship and attack the enemy spaceships.